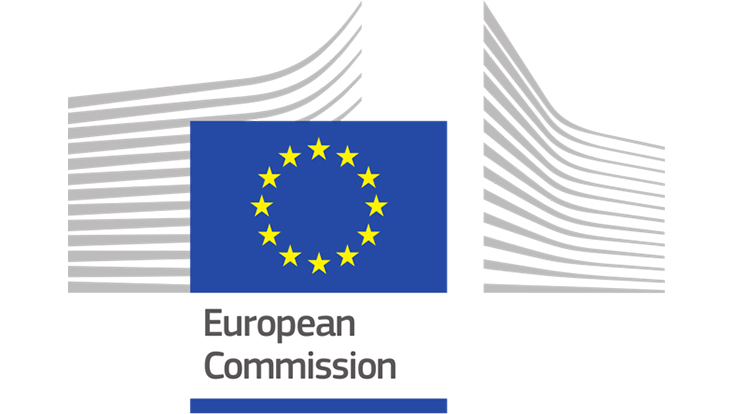 Our group received funding for another EU project entitled "HOLOBALANCE: HOLOgrams in an ageing population with BALANCE disorders“, which will be financed by the EU Horizon 2020 Research and Innovation Program. The project is coordinated by the University of Ioannina and includes 13 partners from Greece, UK, Netherlands, Switzerland, Germany, Italy, and Serbia. The project will last for three years and is funded with a total budget of 4 million EURs.